Create your custom cabinets with mantels, roll-aways, solid wood and beautiful detailing. 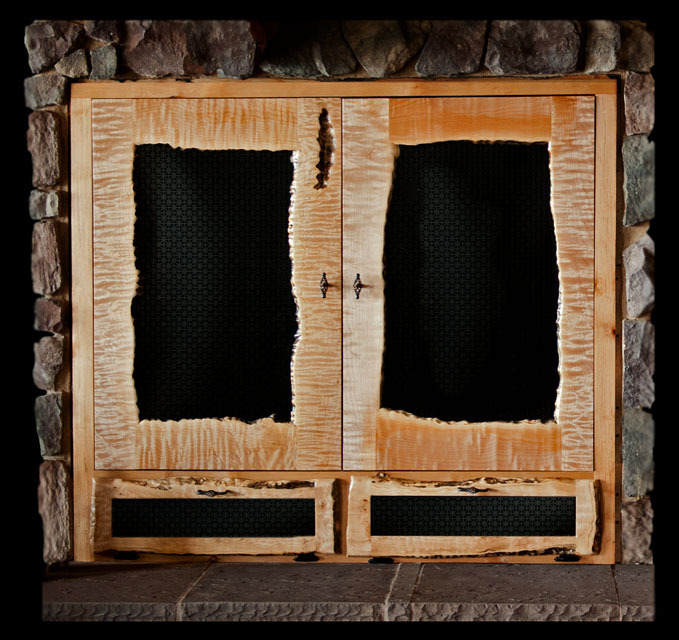 Custom cabinets designed for audio-visual equipment, removable decorative fronts and mantle with hidden area forextra storage. ade from oak and fiddled maple. Entertainment cabinet made from fiddled maple. 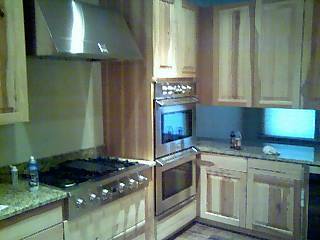 Kitchen cabinets made from pine. 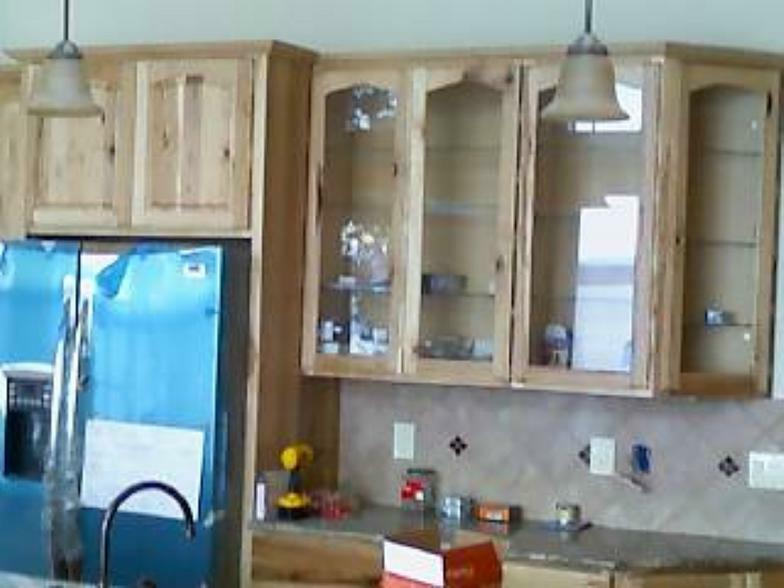 Pine cabinets with natural finish and roll-out storage.